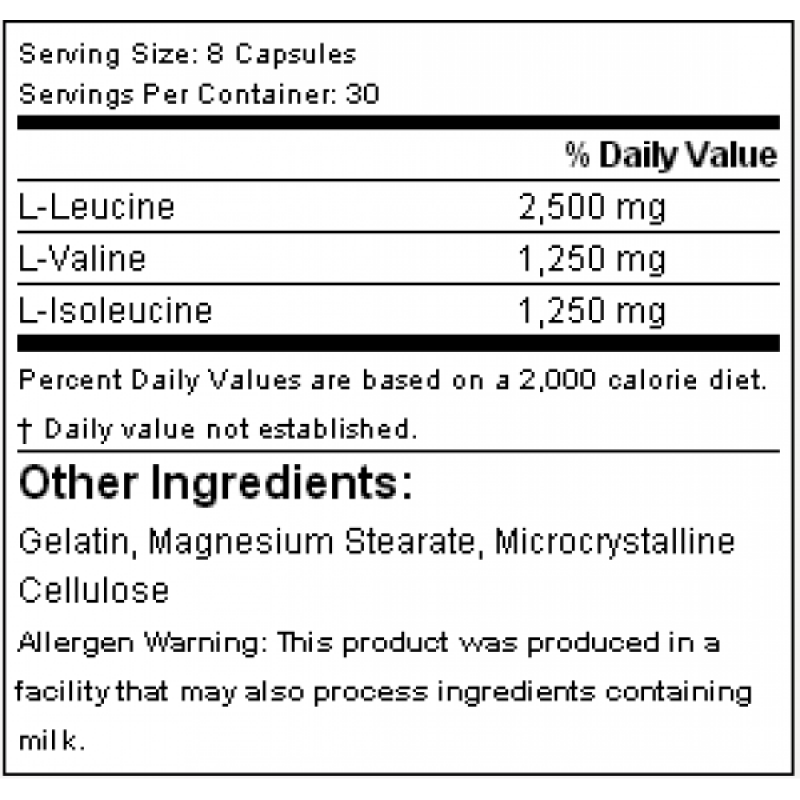 BCAAs consist of three EAAs: Leucine, Isoleucine and Valine. It stimulates protein synthesis and increase synthesis of the cellular machinery responsible for carrying out the process of protein synthesis. They are directly absorbed by muscles. 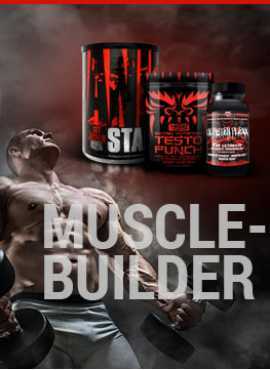 They are useful for those looking to gaining mass and for those trying to maintain as much lean mass while losing weight. 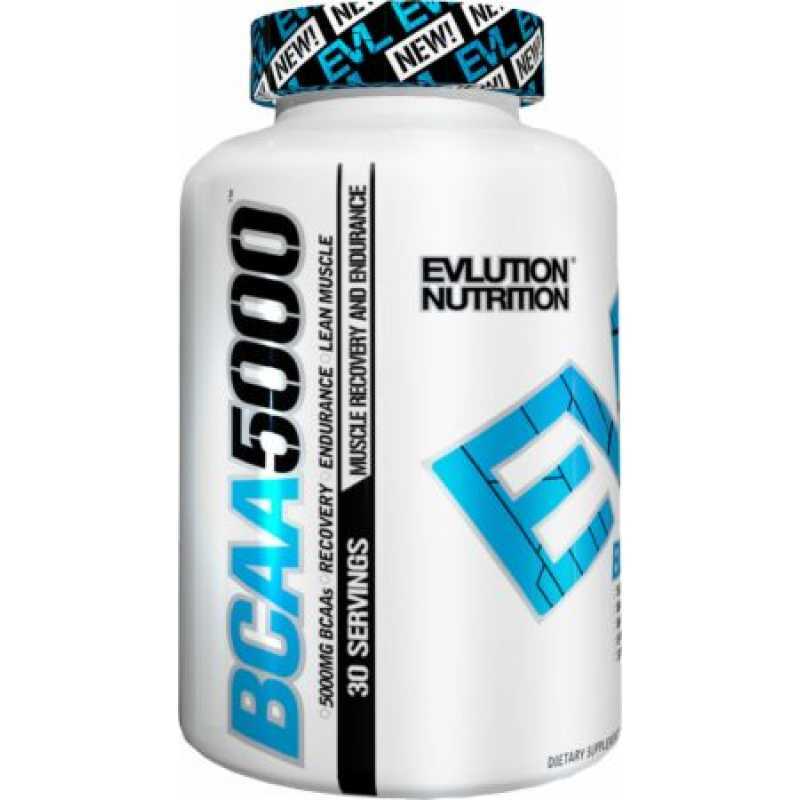 BCAAs helps to prevent muscle breakdown during intense training.